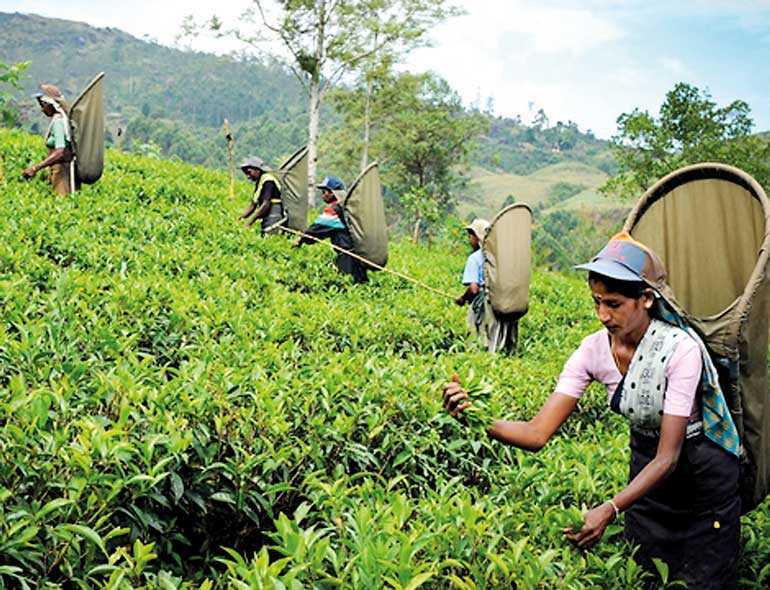 Tea production in 2018 had declined by 3.8 million kilos or 1.2% to 303.8 million kilos, with Low Growns suffering the steepest fall whilst CTC production reached a record high. According to Forbes and Walker Tea Brokers, Low Growns crop declined by 5.4 million kilos to 191.8 million and high Growns crop remained unchanged at 63.6 million kilos. Medium Growns saw a growth of 1.6 million kilos to finish 2018 at 45.7 million kilos. CTC production in 2018 totalled 23.9 million kilos a record surpassing the previous best of 23.3 million kilos achieved in 2012. The 2018 figure reflects a 2.1 million kilo increase over 2017.